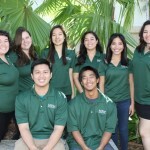 Front desk workers set up appointments for students and assists advisors and peer advisors in anyway possible. 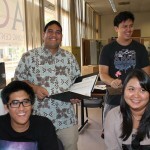 They are also trained on different resources around campus and serve as a referral source to other offices. 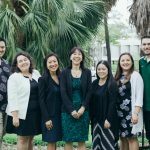 Mānoa Advising Center Advisors provide academic advising for all students who are exploratory or pre-majors and assist students with major selection, academic planning and scheduling, while providing a cross-campus perspective on the over 90 majors offered at UHM. 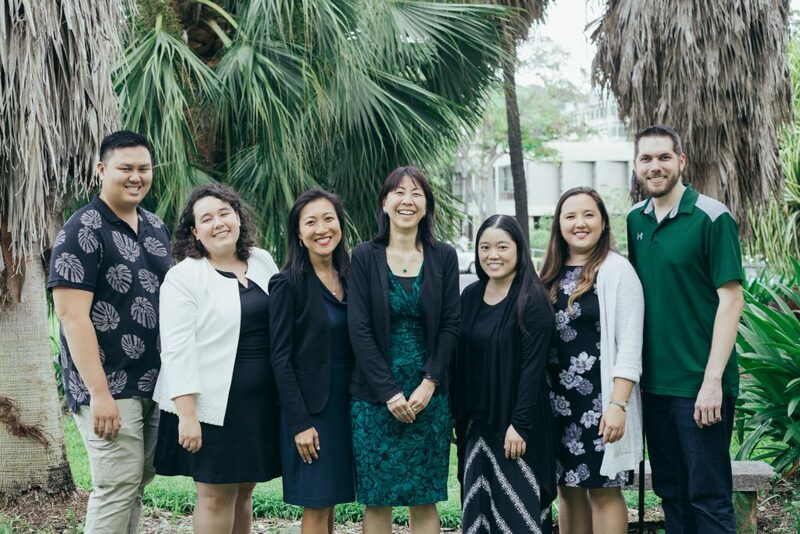 MAC Advisors are full-time faculty members here to assist you.